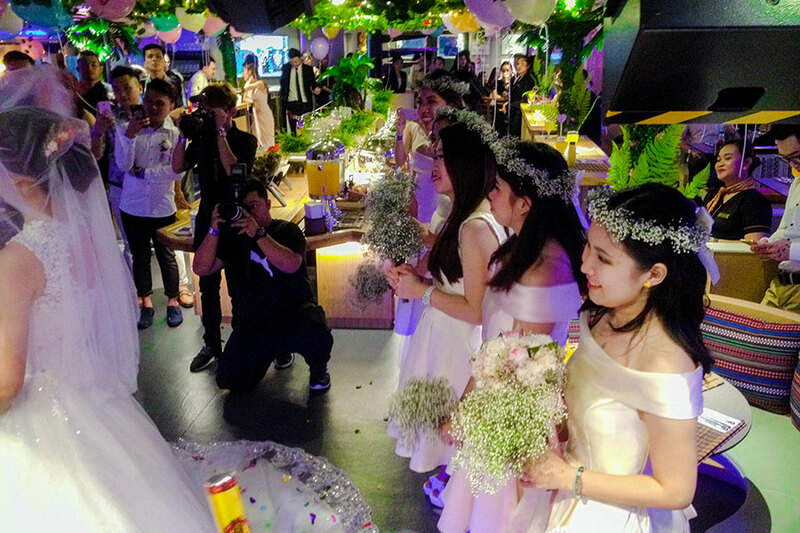 Relieve yourself of exhausted wedding venues and celebrate unity on board with us! 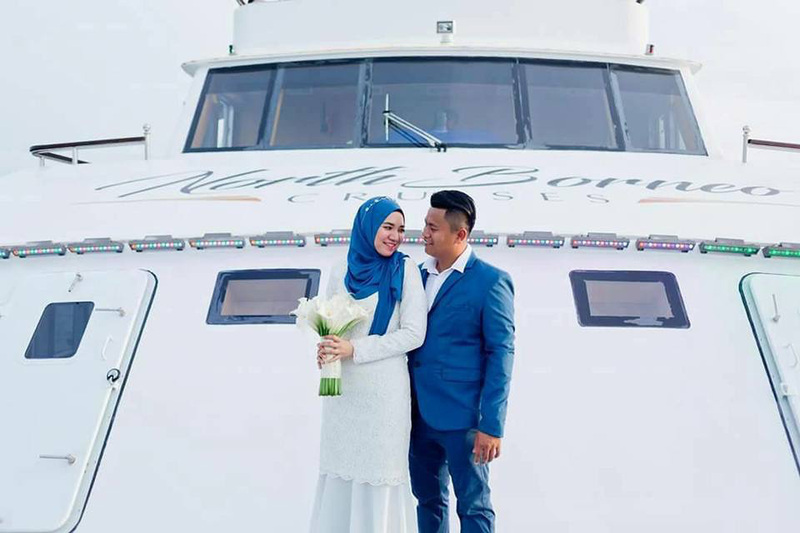 Make your special day unique and intimate by hosting it on board the first-of- its-kind dinner cruise experience in Sabah! 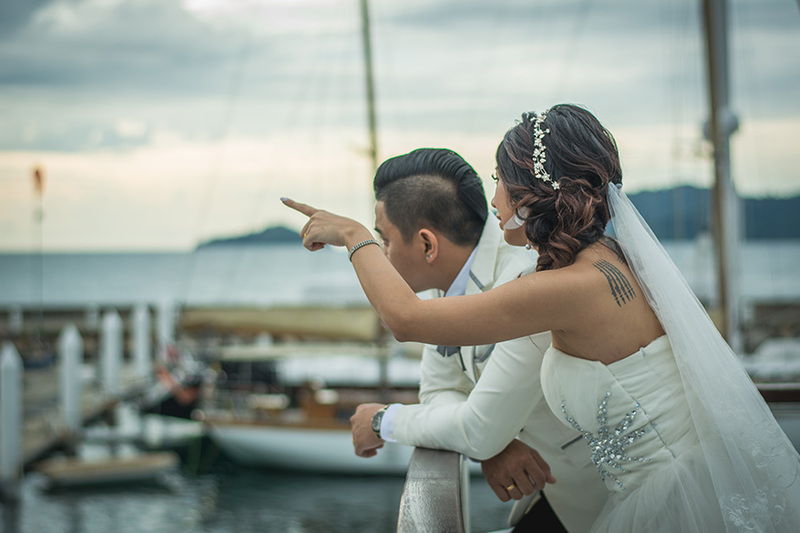 Take your vows out at sea as your 100 honoured guests are wined and dined to breathtaking views of Kota Kinabalu’s coastline. 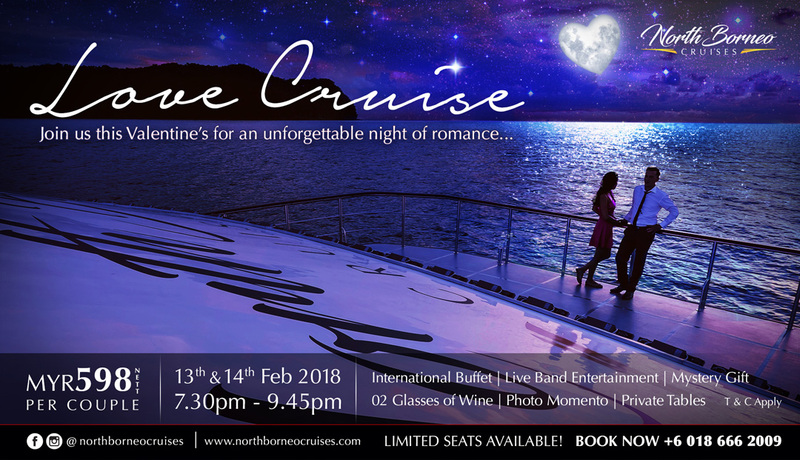 Make your once in a lifetime occasion a truly magical experience as you cruise along the beautifully moonlit marine park and dazzling city lights. It isn’t your day unless it looks like your day. Our dedicated team members are ready-to-go with theme ideas or to execute YOUR ideas. The possibilities are endless when you have a tropical horizon and Sabah’s stunning sunset as your backdrop.